Whether you are new to investing or you’re an old hat, you have probably heard the term “alternative investment.” Alternative investments are quickly gaining popularity and they are a great way to achieve a diversified portfolio. But what is an “alternative investment” and how do you get started? Here at HN Financial Group, we want to help you achieve your financial goals, whether they are short-term or long-term, and alternative investments can be they key. Keep reading for the answers to frequently asked questions about alternative investments and contact HN Financial Group today for a complimentary portfolio risk assessment. We have helped hundreds of Redondo Beach clients achieve their financial dreams — become one of them! Diverse investment options like these come with their own set of pros and cons. One important thing to keep in mind is that each kind of investment has different assets and associated strategies. There is no one-plan-fits-all for these diverse investments. You should also keep in mind that alternative investments are not a replacement for traditional investments like stocks, but rather a supplement to an existing portfolio. 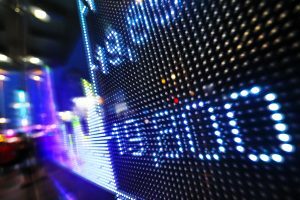 Stocks and bonds are open to almost all investors, but there is something of a line in the sand when it comes to alternative investments, which are typically restricted to “sophisticated” investors. They are ideal investments for traditionally “accredited” investors – people with a high net worth and investment experience – but there is an increasing number of choices for ordinary investors. If you are striving for a diversified portfolio, you should absolutely look at what options you may have aside from stocks and bonds. If you have in-depth knowledge of a specific industry, you may also find success in the world of alternative investments. Professionals who work in the oil or natural gas industry, for example, may find that oil and gas investing is a profitable option for them because they can leverage their understanding of the industry. 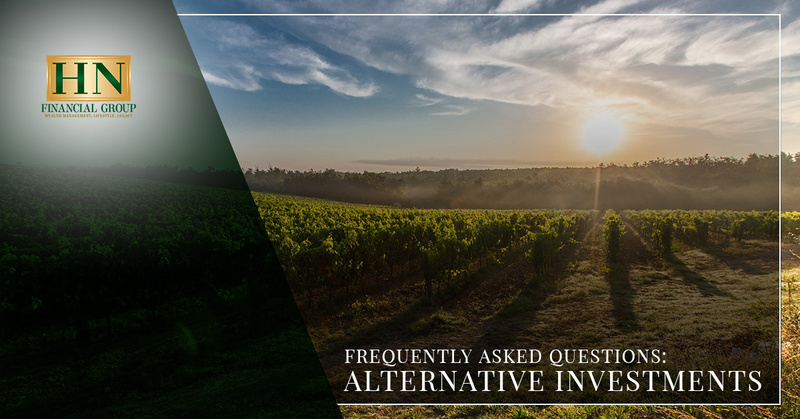 As we mentioned earlier, alternative investments are typically added to an existing investment portfolio of stocks and bonds, and there are a few reasons you might want to consider this addition. For one, diverse investments can be a way to hedge against inflation. Alternative investments like real estate or natural gas typically trend opposite stocks and bonds, so when the value of one kind of investment falls, the other will rise, and the value of your investment portfolio remains balanced. Alternative investments can also come with advantages such as lower transaction fees than stocks and bonds and tax benefits for long-term investments. Why Stick to Traditional Investments? Alternative investments may have their benefits, but there is a reason that most investment portfolios are built on traditional investments like stocks and bonds. First of all, alternative investments can be difficult to value because the transactions involved are so unique or unusual. Secondly, most alternative investments are illiquid, which means that your money is largely inaccessible and it can be difficult to sell a long-term investment. We mentioned that transaction fees may be lower for non-traditional investments, but on the other hand, they may come with high minimum investment thresholds and high upfront costs and fees. The world of alternative investments also lacks consistent, widespread regulation, which can make transactions more complicated and less trustworthy. Last but not least, there is significantly less transparency in the world of alternative investments compared to the world of stocks and bonds, and therefore there is little available data on the performance of your diverse investments. While the disadvantages of alternative investments may seem to outweigh the benefits on paper, there is real success to be found when you have the information you need to make the right decisions. Consider diverse investments with caution, do your research, and most importantly, talk to a financial advisor you trust. HN Financial Group is here to help you make the best decisions for you and your investment portfolio. We can help you achieve a diversified portfolio that matches your risk tolerance and we will work with you to achieve your financial goals. Take advantage of our financial planning services here in Redondo Beach and call today for a free portfolio risk assessment!